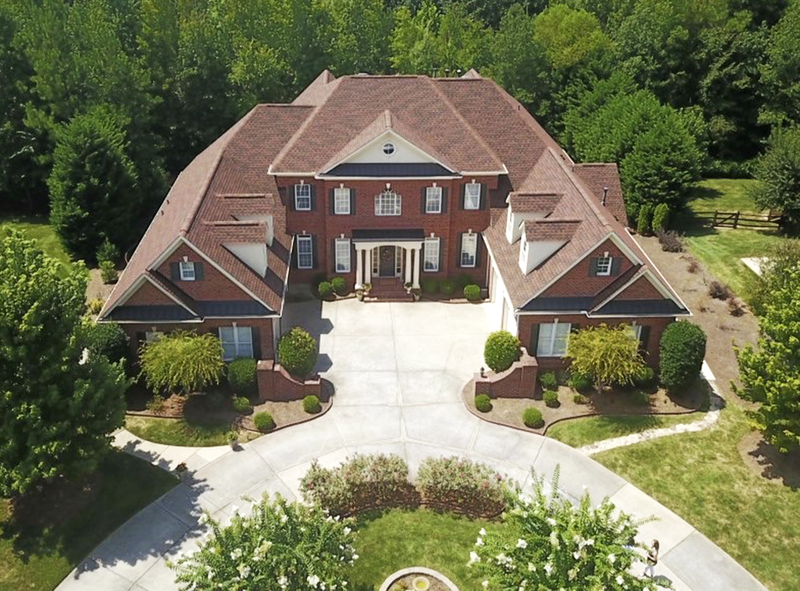 South Charlotte Drone Inc also does Real Estate Photography. It is important, as a listing agent, to be able to upload High Quality Real Estate Photos to the MLS. We can shoot your seller’s property and show off all the great qualities your listing offers. We can produce high definition images from the ground as well as the air (since we fly drones as well…and yes we are FAA part 107 certified and insured). The best part is (and I’m sure you will love this) we have a SUPRA key so we can do the photography shoot while you are off getting another listing or showing around buyers. How cool is that? Amazing, I know! Think of South Charlotte Drone, Inc for all your Real Estate Photography needs. We can deliver photos right to your email…as many as you need so you can pick and choose the 24 you want to upload. Check out our Matterport 3D page and we can even give you 360 degree photos you can upload to Facebook. 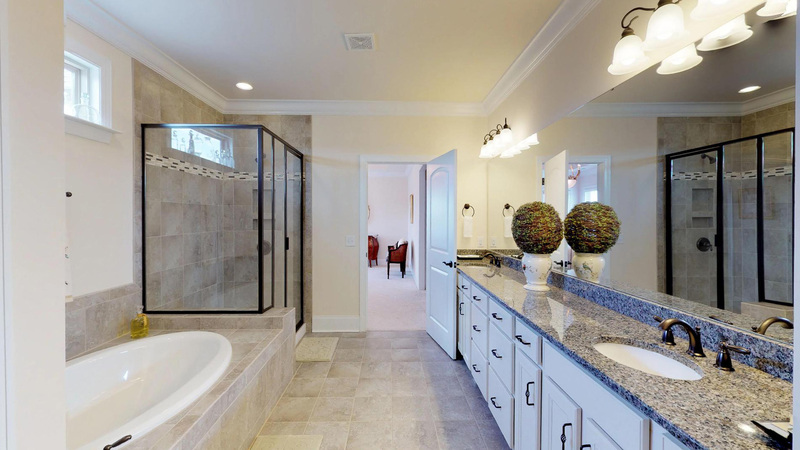 This way, your potential buyers can see all around and not just limited to a 2D view. 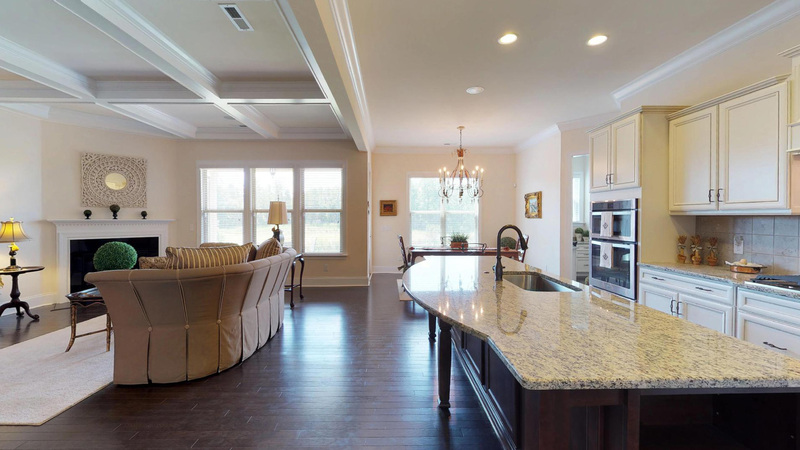 Whether you hire South Charlotte Drone for normal Real Estate Photography, Drone Aerial photography, or Matterport 3D Images and walkthroughs, we have you covered. We are here to help you, the listing agent, sell your listings. High Quality Images are the key to doing that as opposed to quick shots with your phone. Also, it’s important to show off the amazing features your seller’s home has to offer. You have seen some awful photos out there of some properties. Dark images, color off etc. 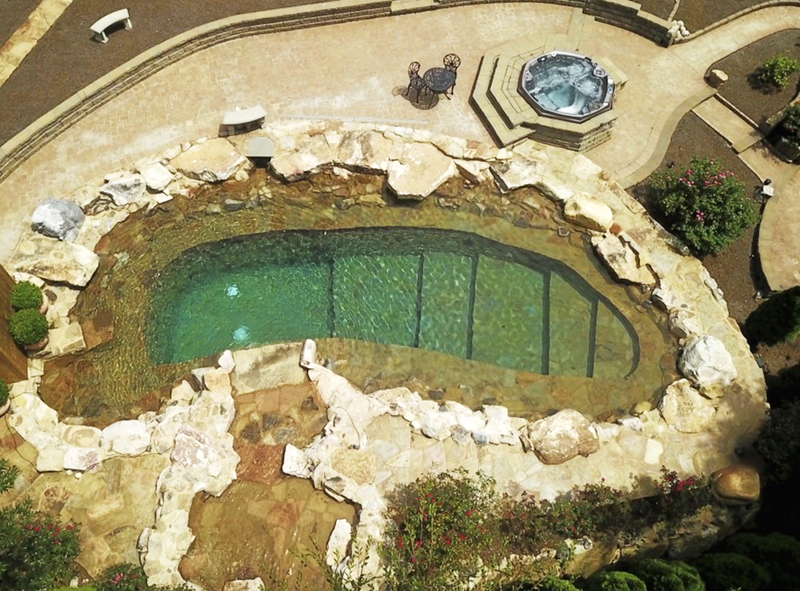 When you hire South Charlotte Drone, you get results you can count on…every time. We look forward to partnering with you, the listing agent, to help you get and sell more listings with as less stress as possible. Give us a call or email today for a free consultation.